Life is too short to be unhappy at work! You can now liberate yourself from old-fashioned and flat-out wrong notions about the nature of work. Find out how you can find your sense of purpose and joy in the workplace with my FREE infographic. 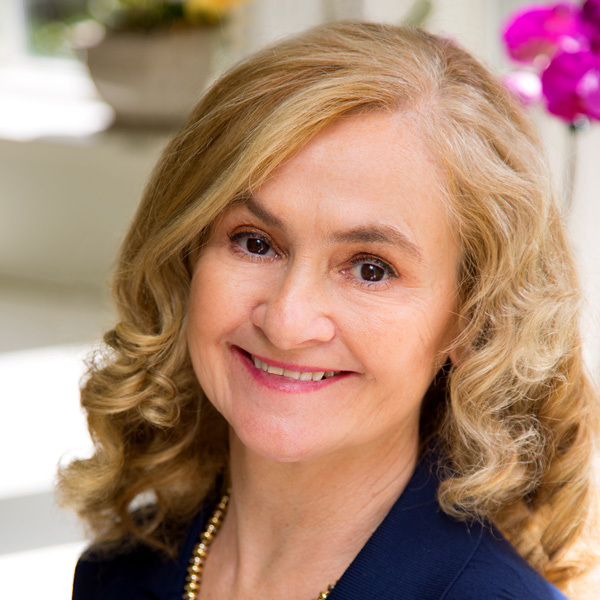 Annie McKee, PhD is a best-selling author, respected academic, speaker and advisor to top global leaders. Her latest research will be published in a new book, How to Be Happy at Work: The Power of Purpose, Hope, and Friendship, by Harvard Business Review Press in September 2017. As a coach to executives in Fortune/FTSE 500 companies and organizations around the globe, she uses a person-centered approach that helps leaders develop their emotional intelligence, enhance their strategic thinking abilities, and build resonant cultures.